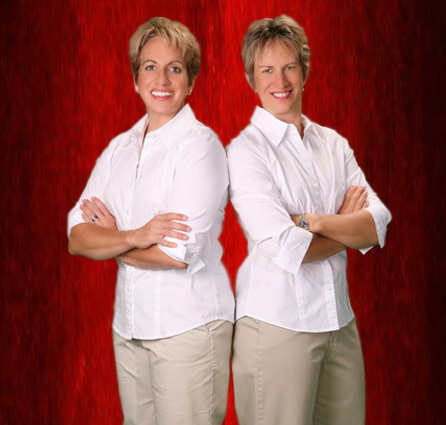 Deb Cheslow and Angie Flynn, authors of Release: The Simple Success Solution for Real and Permanent Weight Loss, return to UW Radio to explain how the achievement of our goals depends on the state of our self-image. In other words, you can force it all you want but the self-image always wins. Self-sabotage is rooted in the incongruency between the self-image and our goals. – The difference between hoping versus deciding a program will work. Visit Deb and Angie’s website at www.myreleaseplan.com. This entry was posted on Tuesday, May 29th, 2012 at 1:21 pm and is filed under Uncategorized. You can follow any responses to this entry through the RSS 2.0 feed.